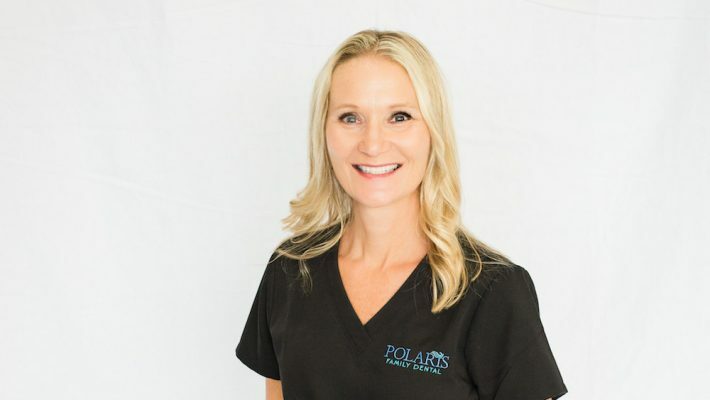 Amy is an Expanded Functions Dental Auxiliary and has been working for Polaris Family Dental for 10+ years. 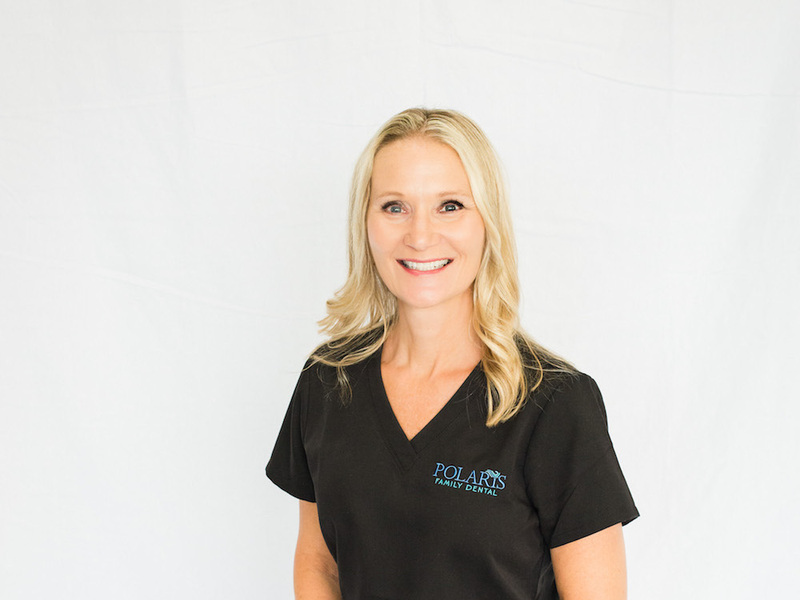 She is a Nationally Certified Dental Assistant, licensed radiographer and a graduate of the OSU EFDA Program. She lives in Lewis Center and enjoys spending time with her husband, Mohsen, two sons, David & AJ and her dog, Blake. When she isn’t “glove and masked,” she loves hiking, reading, gardening, and hanging out with friends and family. She aspires to see the world and help others along the way.